After Monday's high-stakes summit between President Trump and Russian President Vladimir Putin, both world leaders will give coveted post-game interviews on Monday to Fox News. 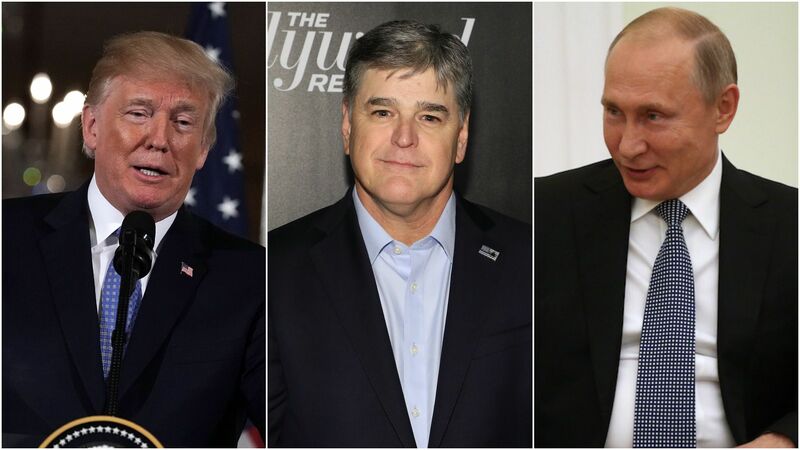 What we're watching: Putin will speak with Fox's Sunday anchor, Chris Wallace (airing Monday), while Trump will sit down with two of his Fox favorites. Sean Hannity gets the first exclusive, airing 9pm EST Monday, and Tucker Carlson's interview airs at 8pm EST Tuesday.